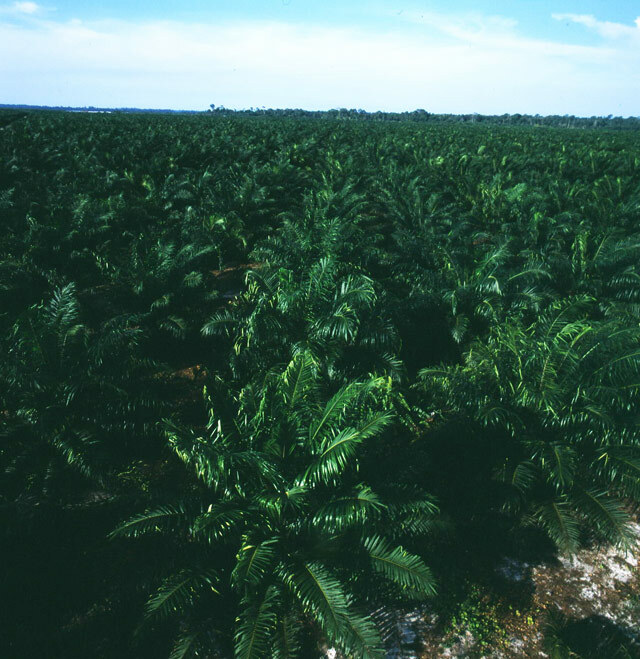 SOPB incorporated three (3) new companies, namely SOP PLANTATIONS (SUAI) SDN. 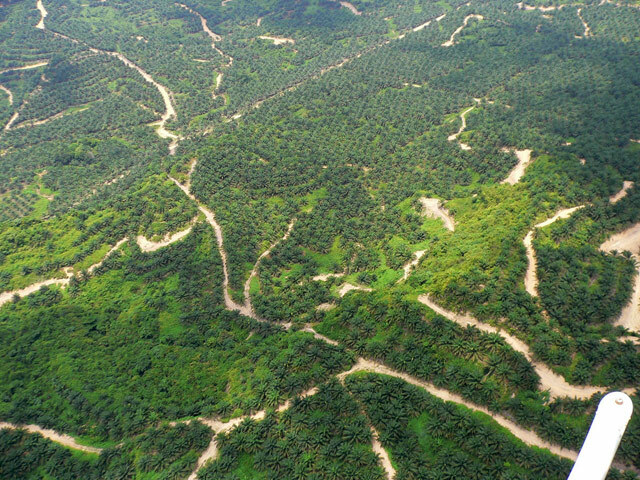 BHD., SOP PLANTATIONS (BALINGIAN) SDN. BHD. and SOP PLANTATIONS (NIAH) SDN. BHD. 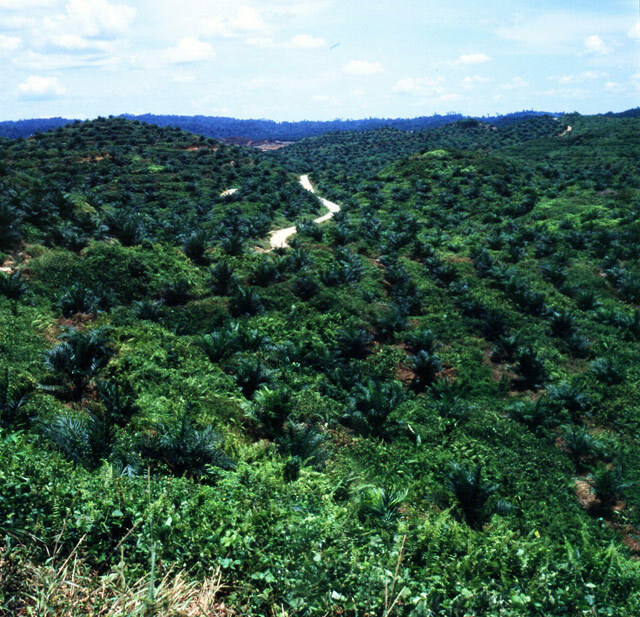 for the purpose of joint venture arrangements with State Financial Secretary (SFS), Sarawak Foundation (Yayasan Sarawak) and LembagaSetia Raja Masjid Mukah respectively to develop an area of 15,623 hectares more or less into oil palm plantation. Incorporation of a New Company – SOP PLANTATIONS (SABAJU) SDN. BHD. Commonwealth Development Corporation (“CDC”) sold its remaining 25% shareholdings in the SOPB to Shin Yang Group through its subsidiary namely Shin Yang Plantation Sdn. Bhd. 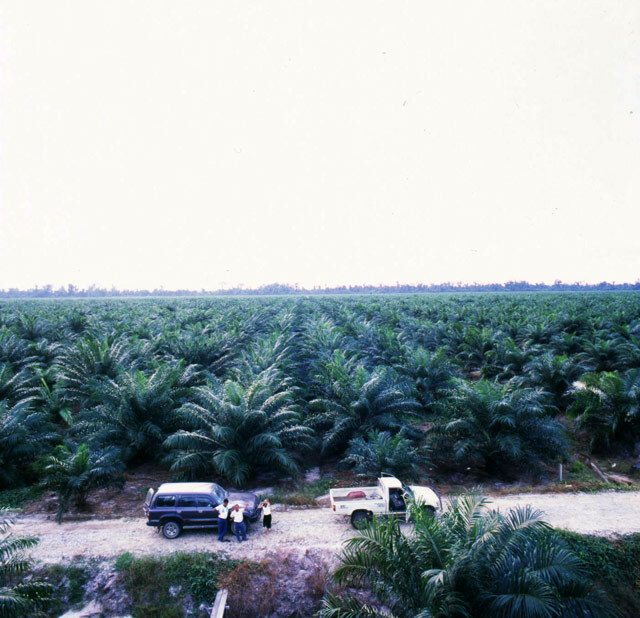 Incorporation of a New Company – SOP PLANTATIONS (BORNEO) SDN. BHD. Listing of SOPB on the Main Board of Bursa Malaysia Berhad (formerly known as Kuala Lumpur Stock Exchange). 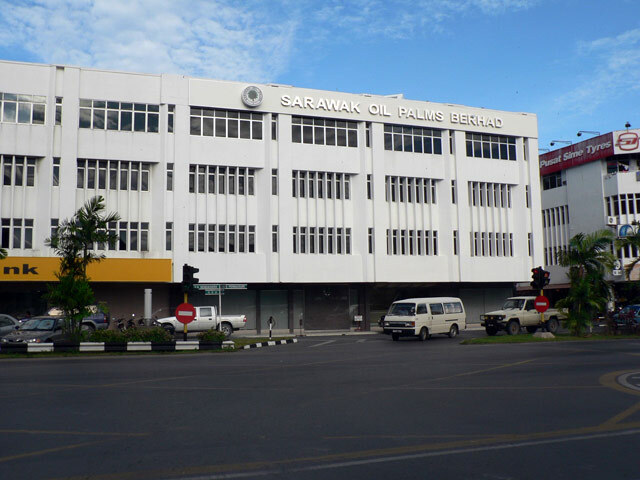 Conversion “SOPSB” to SARAWAK OIL PALMS BERHAD (“SOPB”).